With so many running goals in his sights, KK has upped his training. 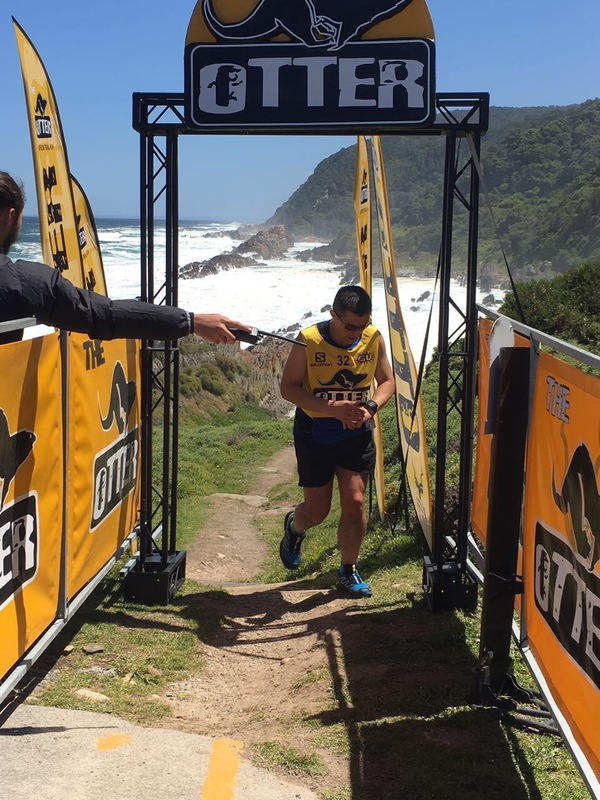 Having successfully completed his first ever Otter trail run, his running calendar includes events such as Kaapsehoop (ticked off his list), 94.7 cycle challenge and Ultra Trail Cape Town (UTCT) with a couple of Westcliff stairs and Kingskloof training sessions thrown in. He loved Otter! Compared to road running, Otter gave him a challenge he’s never encountered before. 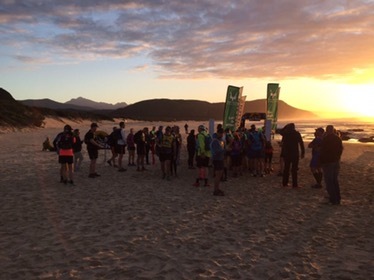 With Comrades, you just run and if you’re mentally strong enough, shut out the rest of the world and make sure you jog along to the end. 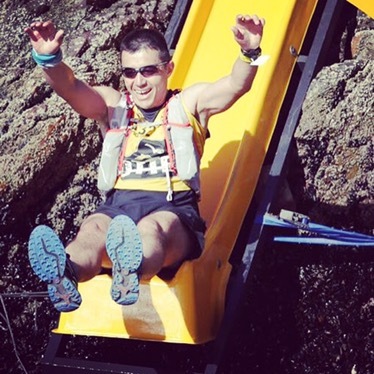 But with Retto (Otter run backwards) this year, the course did not allow for any sections where your mind clutches out. In fact, trail running is a whole other beast! But with the increase in training has come an increase in appetite. He eats. He eats a lot! 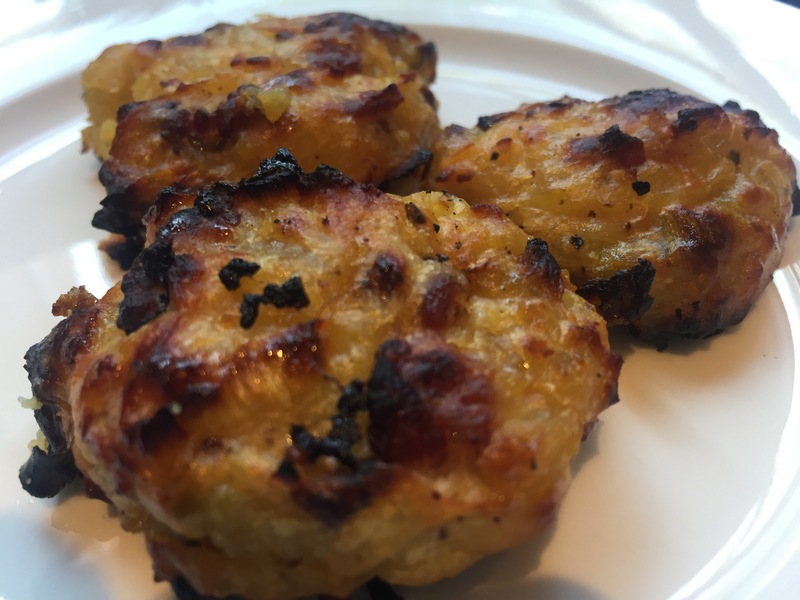 Sweet potato bacon cakes! A great lunchbox filler perfect for KK! It’s a hectic downhill rush to the end of the year. Not too many races ahead but still a lot of training. Hope this fills KK’s belly and gives him the energy he needs. As for me, just knowing there’s a mandatory rest period pencilled in his training schedule is enough to look forward to! Ps: Oh and Otter 2017. Already entered. KK wastes no time! 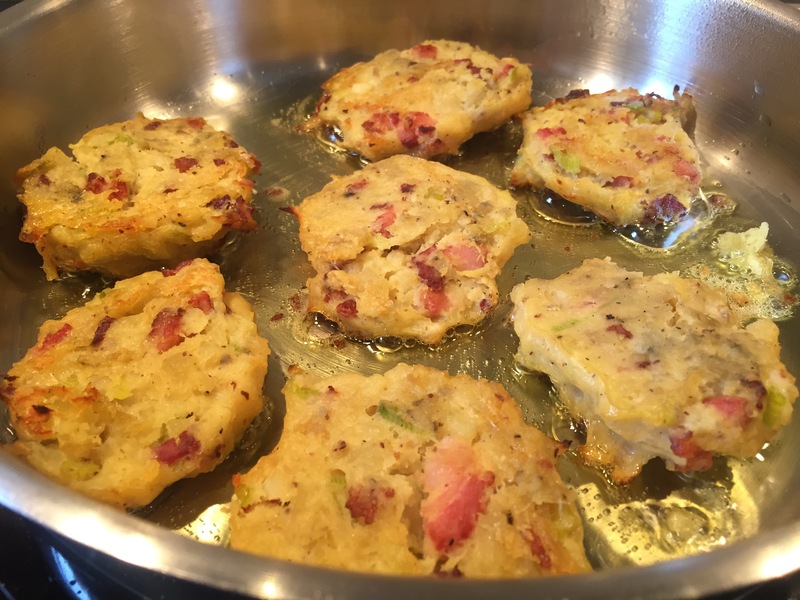 This entry was posted in My Engineer, My Food and tagged otter trail run 2016, sweet potato bacon cakes, training fuel by Bo. Bookmark the permalink. Respect!!! 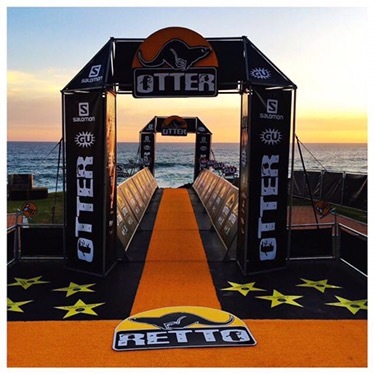 Otter and Retto is on my bucket list! 2018 and 2019 are the years!